Food for thought: how many times has Google search for a business taken place and THEN another search follows suit, looking for something else? Those daily search counts are deafening. It might be be once a day or once an hour. 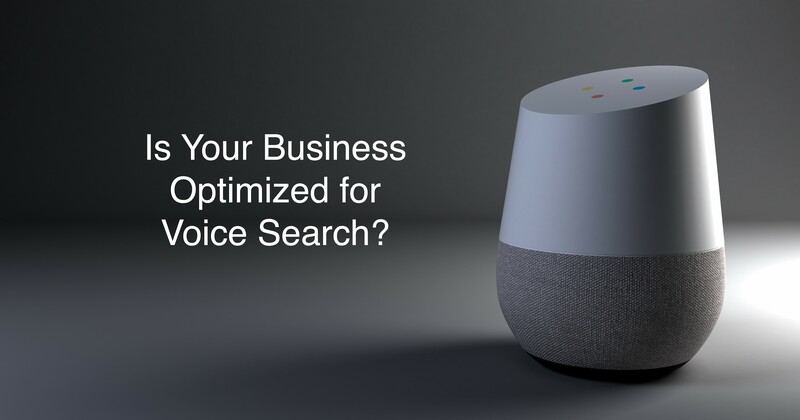 With search volumes like 40,000 per second and over 3.5 billion searches per day just in 2017 alone, Google has created a digital ecosystem that revolves around accessing business information as fast as possible. 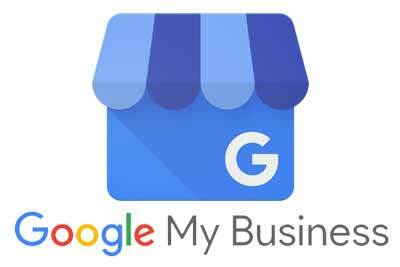 Google My Business’s “Add an Offer” capacity encourages a consumer-driven, digital culture that thrives on instant gratification and immediately makes high-speed conversions possible, benefitting both the business owner and the consumer. These offers may be a discounted service, promotional product or introductory rate. The best part? The ’Add an Offer’ section is 100% customizable. Gone are the days of fitting in-house promotions into external system’s boxes, like Groupon and others. Even the graphic display with the Offers are flexible. Externally, Google has laid the infrastructure for exceptional digital conversion ratios and sincere brand awareness through its promotional offer capabilities. Internally, Google collects significant data based on users’ behavior and ultimate conversion. 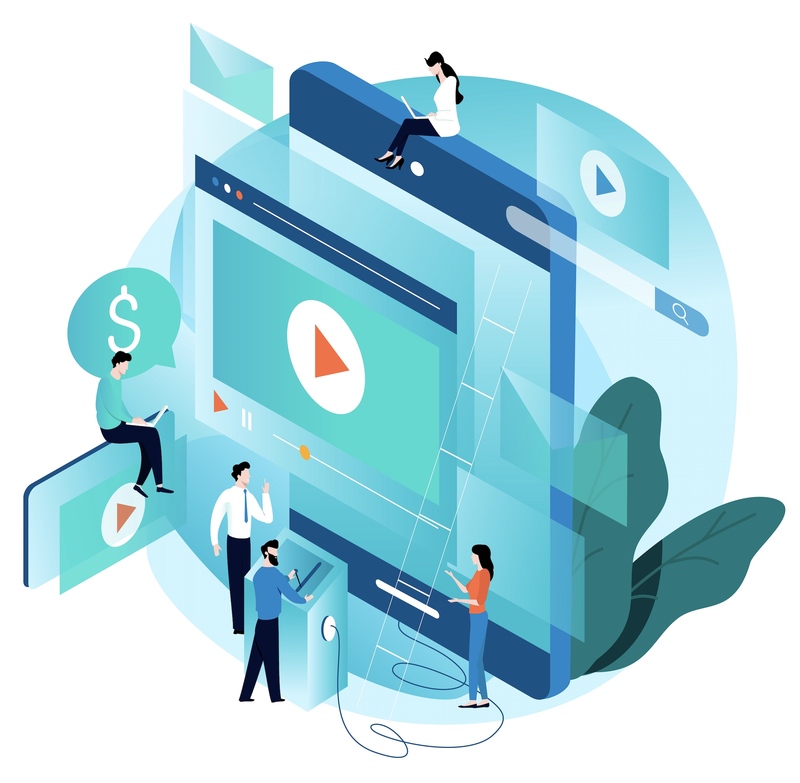 By intuitively searching for businesses and their basic information, Google has formulated a way to capture new potential leads with only the addition of an offer banner ad that gives its operator complete control over its display, terms and capabilities. 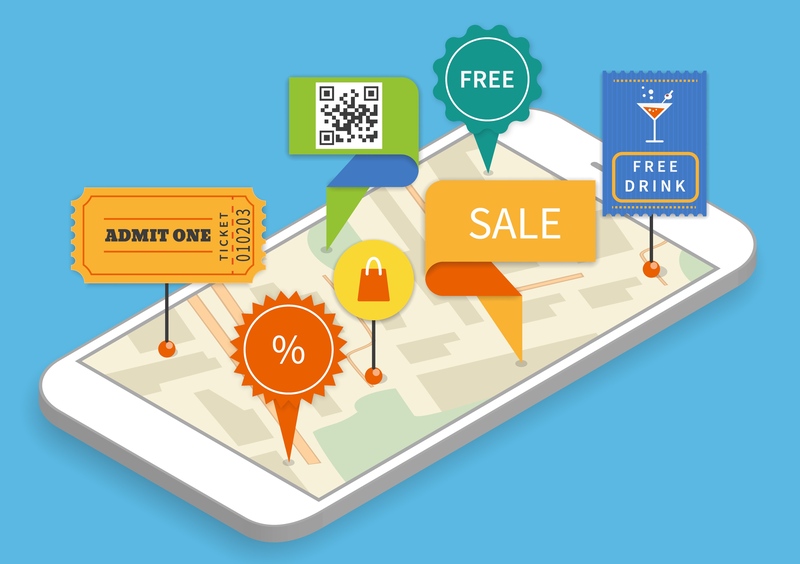 This just might be the cherry on top to a coordinated digital marketing strategy! To test your Google Offers’ viability, contact Digital Tulip today to jump into digital marketing here. 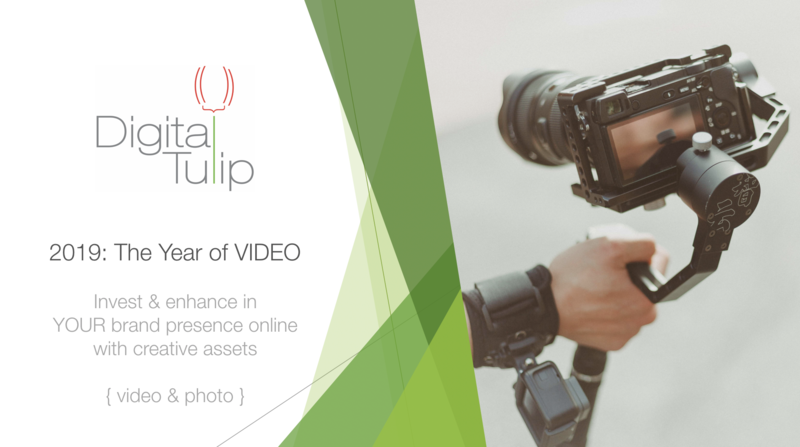 The Tulip Team can manage everything from the Google My Business dashboard through Google Offers and analytics to scheduled social media posts for a constant tap on the shoulder from your brand. The result? A unified, branded strategy to enhance relationships with your end-point consumers.